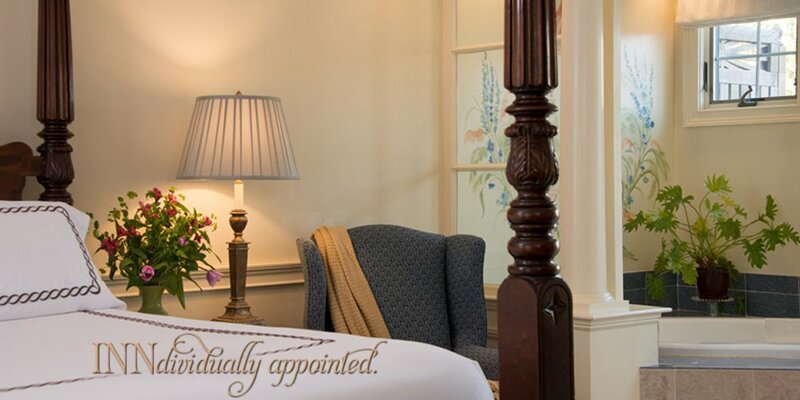 Majestically set in the center of town, The Dan’l Webster Inn and Spa is a modern masterpiece in historic Sandwich Village. Incorporated in 1639, Sandwich is the oldest town on Cape Cod and one of the oldest towns in the United States, settled by European immigrants nearly 150 years before the American Revolution. 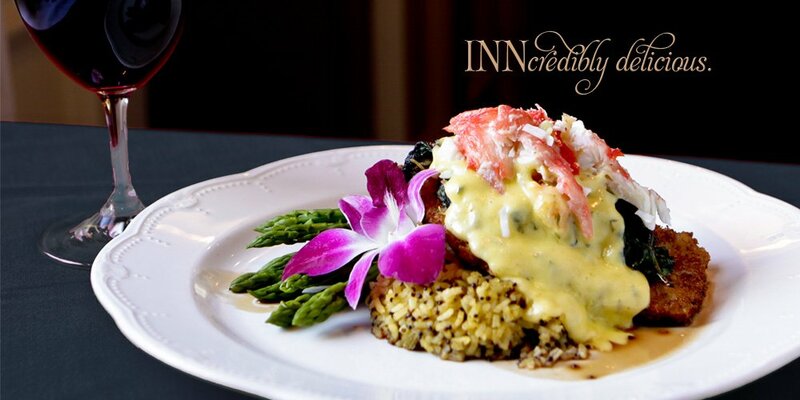 The Inn on this site has offered Cape Cod lodging in one form or another for more than 300 years. It was originally used as a parsonage for the Reverend Rowland Cotton and his wife, Elizabeth Saltonstall. Later it became home to the Reverend Fessenden who passed away at a young age leaving behind his wife and seven children. The home was then given to his family and a new home was purchased for Reverend Fessenden's successor. 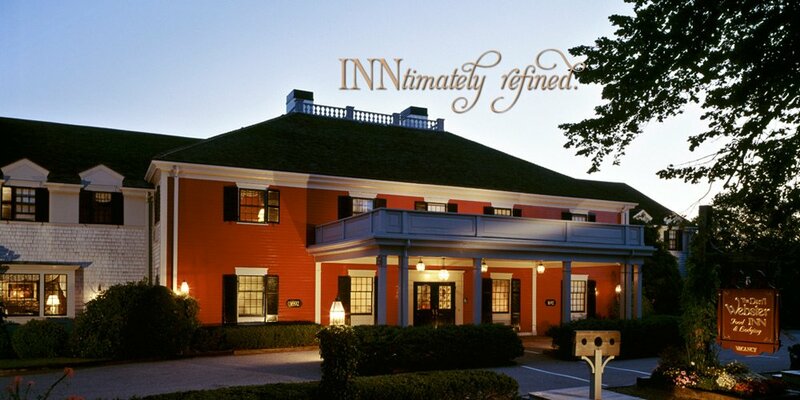 The Fessenden family built an addition onto the home and operated the Cape Cod inn as the Fessenden Tavern from the mid 1700's until the 1800's. The Fessenden Tavern was known as the patriot headquarters during the Revolutionary period. The Newcomb Tavern, which was headquarters for the Tories, still stands on Grove Street, across from the Grist Mill. A short distance down the street, you can explore the old town cemetery, the final resting place for the Fessenden family. In the early years of taverns, many unusual laws, that would be considered comical by today's standards, existed. For a time, tavern owners were only permitted to serve people from out of town because the town's people did not want any of the locals to be tempted by the evils of alcohol. Additionally, innkeepers were required to keep the tavern windows uncovered so that the town's people could easily see into the establishment to ensure that everyone inside was behaving properly. As Boston grew during the Revolution, the merchants and Back Bay Brahmins would take a boat or stage stop on Cape Cod because Main Street was the main road to Provincetown. The most notable visitor was Daniel Webster, one of the most prominent men of his day. He had a room reserved at this Tavern from 1815 to 1851. Daniel Webster was a highly successful Boston lawyer, who possessed a commanding personality and quick wit. He was an exceptional orator winning most of the cases he defended. 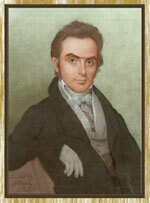 Daniel Webster also served several terms as a U.S. Senator.